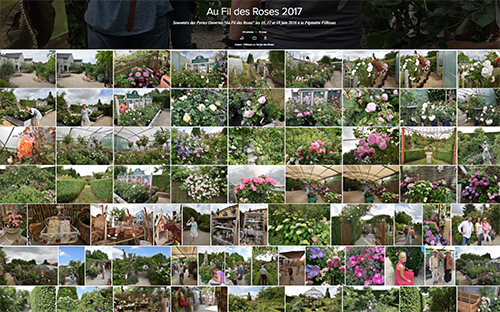 The Rose nursery is open every Friday from 2pm to 7pm, Saturday and Sunday from 10am to 6pm. 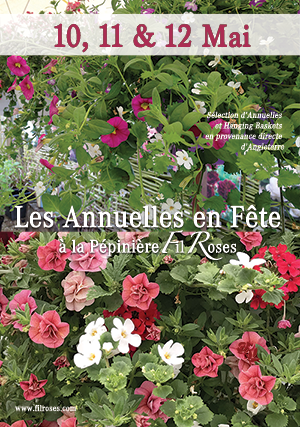 May 10, 11, 12 2019 from 10am to 6pm. Free entrance. Not to be missed! 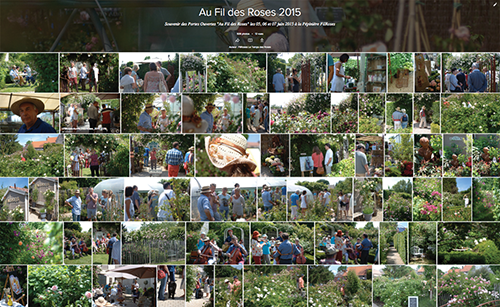 Our summer open days "Au Fil des Roses" this year : Friday, June 07, Saturday 08 and Sunday June 9, 2019 from 10am to 6pm. Free entrance. 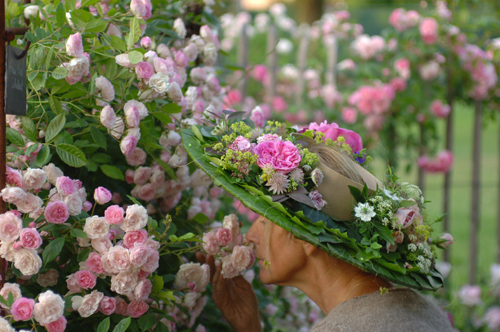 Hat Days: -10% on all the Roses! 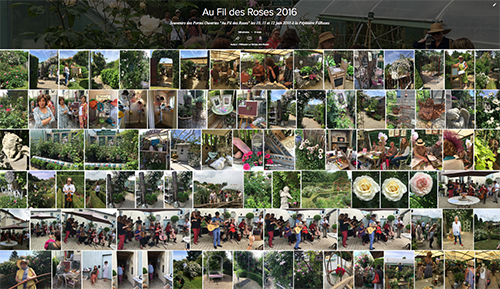 Pictures "Au Fil des Roses"